Enjoy a day of field combat with 4 friends at Airsoft Roanoke! 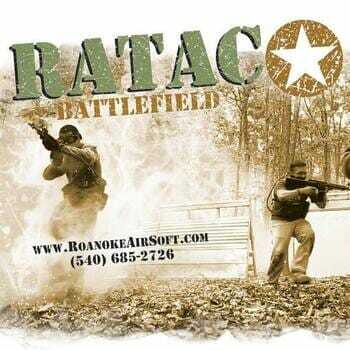 Located at 4715 Rucker Rd in Moneta, Airsoft Roanoke is open every Saturday from 10am-6pm. Features a 41-acre battlefield with 6 villages, a unique strategy game experience. Gun and equipment are provided.